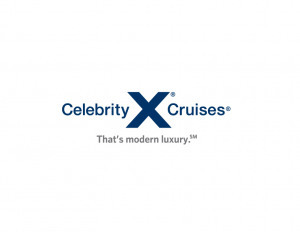 Celebrity Xploration is designed to explore the Galapagos Islands. With a capacity of only sixteen guests, this charter-only ship is perfect for families or small groups that want to discover the mythical archipelago together. Celebrity Xploration passengers tend to be 40+ and Mostly American. When all cabins have double occupancy, the ship provides a space ratio of 19.9 tons per passenger and a crew to passenger ratio of one for every 3.2 passengers. At full capacity the space ratio is 19.9 tons per passenger and the crew ratio is one to 3.2 passengers.